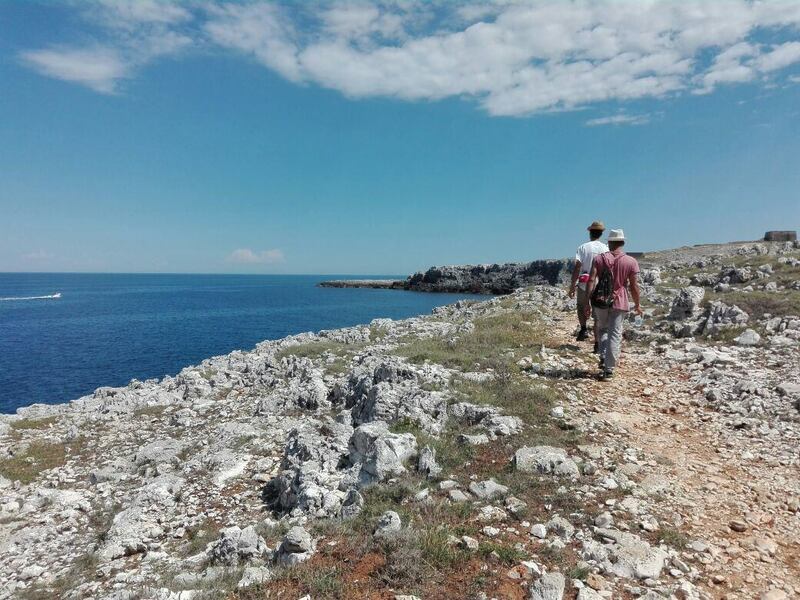 Discovering nature in the Apulia region is always an unforgettable experience. The coast, the inland, the red dirt and the infinitive lines of dry stone walls. Come and walk with us, with a slow pace. 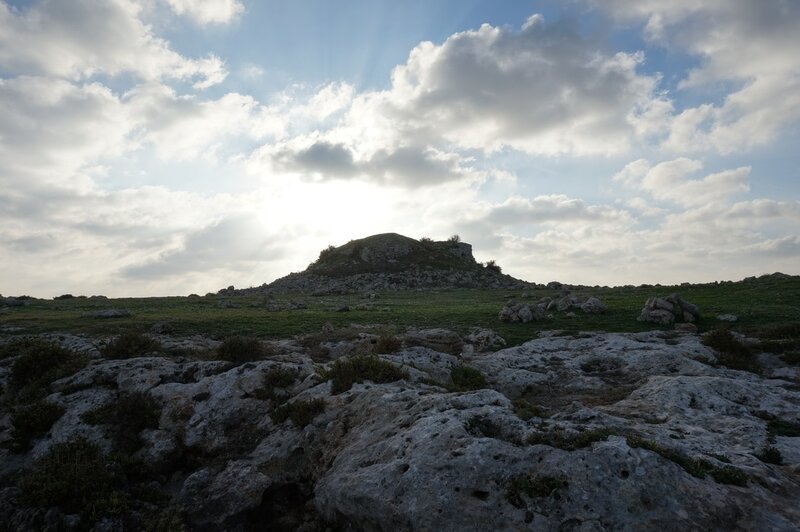 Discover the ancient steps and conversations about our beauty. Here we present 4 walks we make usually. There is the chance to organize walks in other spectacular corners of the region. What are sinkholes? And why do they form? 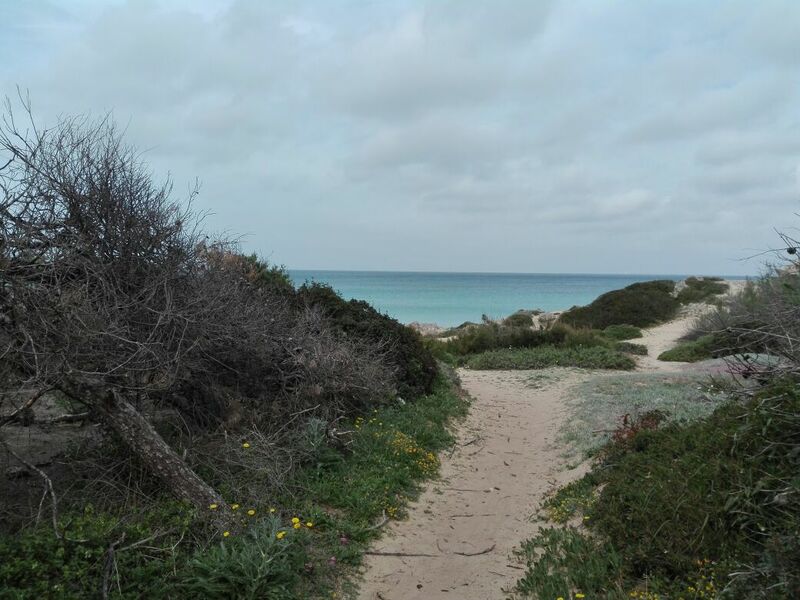 Come and discover this and other stunning natural beauties in Torre Castiglione, close to Porto Cesareo (Lecce). We'll be on the borders of the Lecce province, in a less crowded place then the rest of Salento. Clothing: trekking shoes, hat, comfortable trousers. We'll make a slow dip in the park of Punta Pizzo, discovering the mysterious story of the world before man, carved in the rocks, and a nature that resist to time and men.